Hey, you! Yes, you! Stop what you’re doing right now! Go to your kitchen and MAKE THESE COOKIES! They are so stinking good!!! I made them on a whim recently- partly out of boredom, partly out of hunger, partly out of having half a jar of peanut butter that I wanted to use up- and I was NOT disappointed. 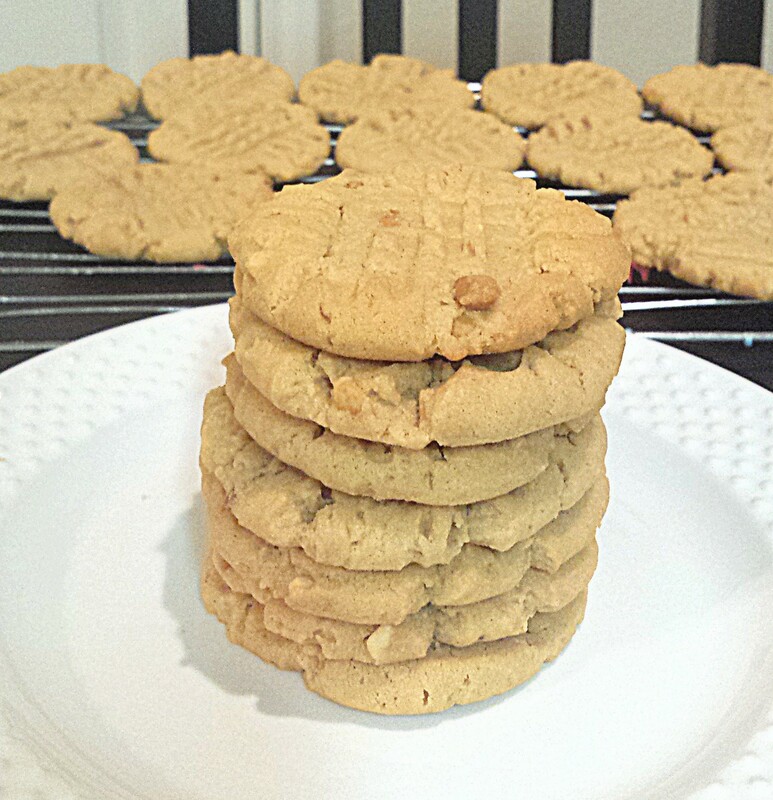 You know how sometimes peanut butter cookies can be kind of crunchy and still very delicious but kind of crumbly? Not these bad boys! These stay soft and are all yummy and not crumbly at all! These cookies were so easy to make and bake so quickly- you’ll be done before you know it! You can find the full recipe on the blog A Household Almanac by Rachel Schultz. I followed all of her instructions, but I did use crunchy peanut butter instead and was very happy with the results! 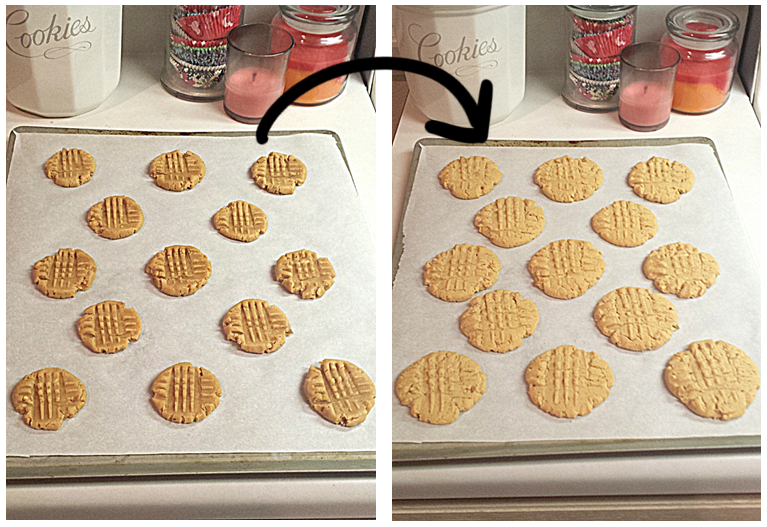 Do be sure to place the cookies far enough apart on the cookie sheet, because they do spread out a bit while baking. Give ‘em a try and let me know what you think! Oooh yummy! have just nominated you for the ‘sweater weather’ challenge (all about autumn), Check it out on my blog!